Vol 25, No. 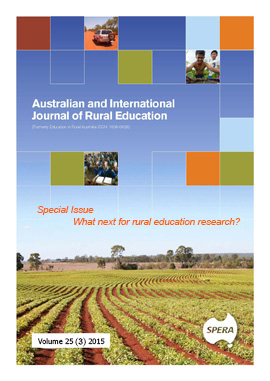 3 (2015) Special Issue: What next for rural education research? From paradise to beyond: Geographical constructs and how they shape education in the 'bush'.